Eugene Rhuggenaath is a Curaçaoan politician and party leader of the Partido Alternativa Real (PAR). 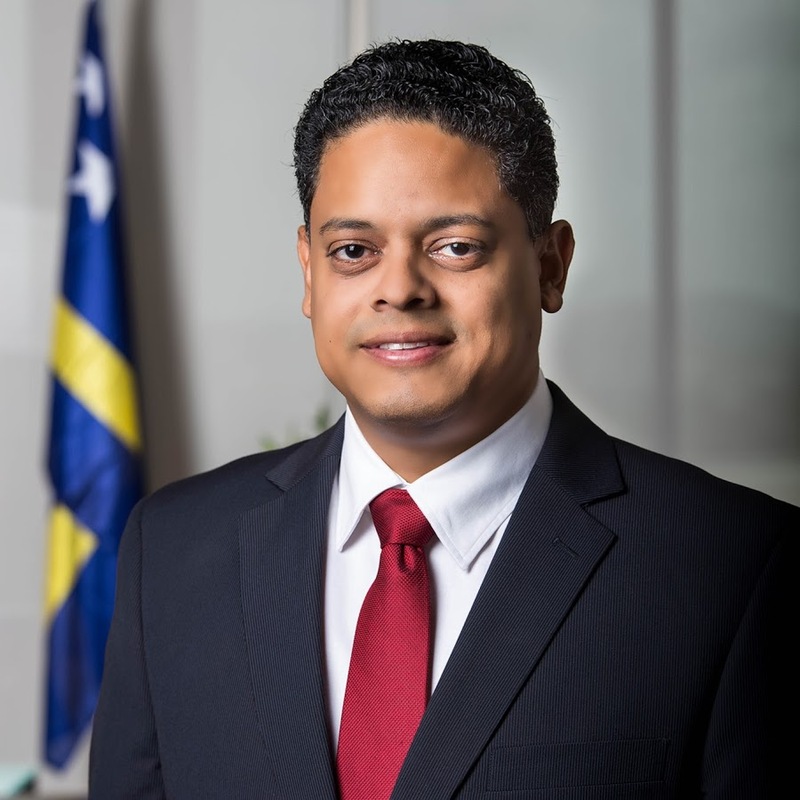 He has been Prime Minister of Curaçao since 29 May 2017. Rhuggenaath was born on 4 February 1970. Rhuggenaath was Minister for Economic Development in the Cabinet-Koeiman in 2016. He was a member of the Island Council of Curaçao between 2003 and December 2009 and of the Estates of Curaçao since May 2017. During the Curaçao general election of 2017 his party received most votes. Rhuggenaath was tasked to form a new coalition government by Governor Lucille George-Wout with his Party, Partido MAN and Partido Inovashon Nashonal. Rhuggenaath was sworn in as Prime Minister on 29 May 2017.